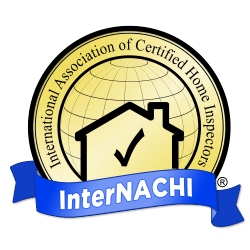 Certified Home Inspections In Idaho! Schedule Your House Inspection Now! 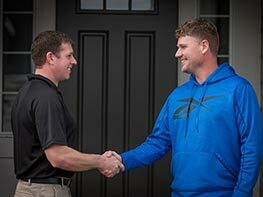 First Step Boise Home Inspections are licensed and insured and here to answer questions. First Step will give you peace of mind in your next Boise Idaho real estate home transaction by inspecting your home. If you are a home buyer or seller, it is important to have peace of mind that no hidden surpises will come up and keep you from closing. 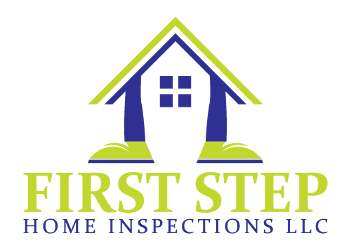 First Step should be your first choice in home inspections in Boise, Meridian and surrounding areas. Very good inspection. Everything on your list of major items was fixed by the seller. I was not expecting anything given the age of the house. Thank you for the thorough inspection First Step! You helped us identify some problem areas up front and saved us money down the road! Buying A Home For Sale In Boise, We Have You Covered! Aaron Wood is a certified home inspector. He is committed to integrity and giving his clients peace of mind. A home is a big investment and it is important that you get an inspection that will cover all bases. 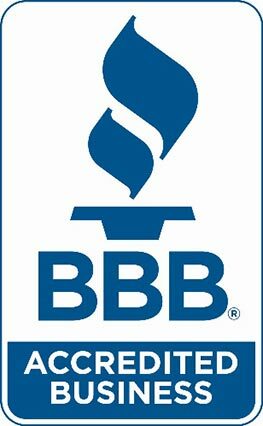 Trust the best inspection company in the Treasure Valley. Click below to learn more about Aaron Wood.